Brilliant addition to this now-unfortunately unavoidable conversation for Canadians. Fully endorse your consideration of Mark’s statements here. Amongst many Canadians, a popular response to the shootings in Ottawa that claimed the life of Nathan Cirillo earlier this week has been: “This doesn’t happen here… This is Canada.” And that’s true enough. Political violence of the sort we witnessed this week rarely touches Canadian lives. 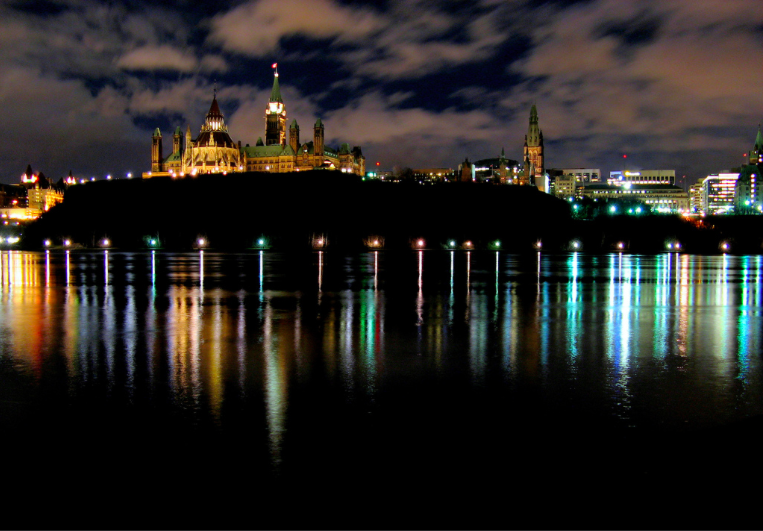 Ottawa is one of those curiously apolitically political cities – a place where the majority of the workforce works directly or indirectly for the government but a community where global politics rarely penetrates every day life. But the Ottawa shootings should bring into relief the need for the Canadian government and Canadians at large to look themselves in the mirror and ask a simple yet tough question: why did this happen?